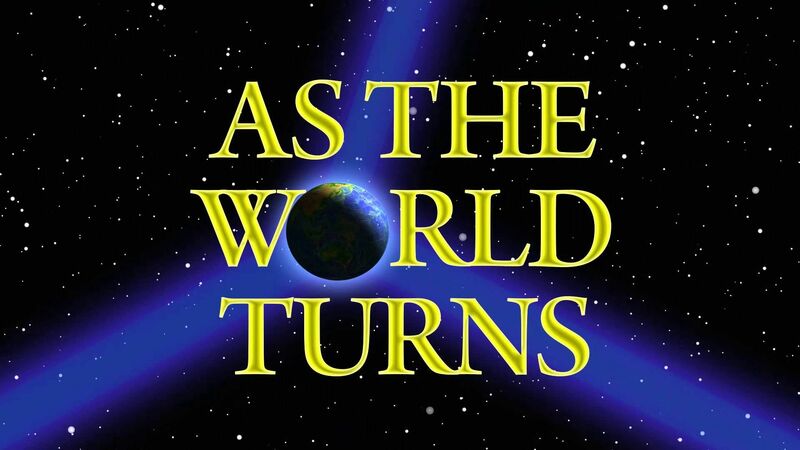 Here's where to watch every episode of As the World Turns season 52. Mouseover or tap an episode to see where to stream it. Click or tap the play icon to stream it on the best available service. Ep. #12990 Apr 9, 2007 After seeing Casey and Maddie on the couch Margo then tells Casey that Maddie is not ready for this and Margo asks Maddie to move out of the house. Dusty tells Emily that Alison is on Crystal Meth, and after hearing Alison trash Emily for what she did in the past, Dusty tells her either she comes back to Oakdale with them or he'll call the police. Henry learns that Vienna plans to invite her brothers to the wedding but plans to just have Henry by her side and that's all she needs. Jade keeps Cleo from meeting Gwen and telling her that she looks like her. Cleo looks at Gwen through the window at Al's after Jade leaves.